Dominator is engineered for Metal. Designed from the ground up to give you great tone from the start, Dominator puts the power of the Metal Gods in your hands. Dominator comes with the tools you need to find your perfect sound. 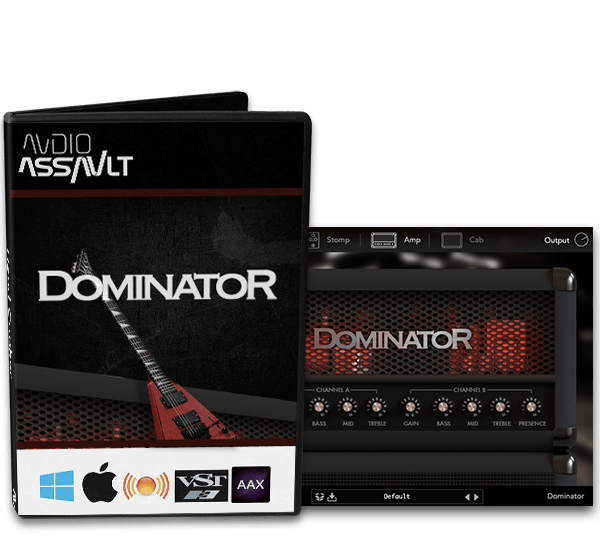 Experiment with the 10 stompboxes, 2 channels and 4 meticulously modeled fully adjustable guitar cabinets, or use your own, Dominator also comes with a built-in impulse loader. 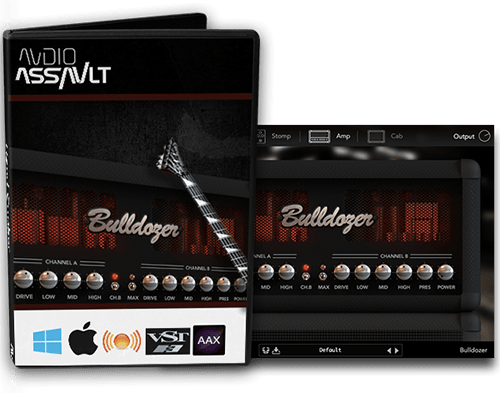 Dominator is our most organic amp ever, you'll hear & feel it as soon as you hit a string on your guitar, the cabinets will make you feel like most IRs are dull and lifeless in comparison. Using Dominator feels like working with an actual rig, except without having to set anything up. Recompiled for both windows & mac with latest libraries.